There are oodles of places to eat downtown and honestly, the hardest thing is narrowing it down to favorites. I’ve pulled together a list of places that get thrown into the mix with some of my fave menu items from each. Happy eating! 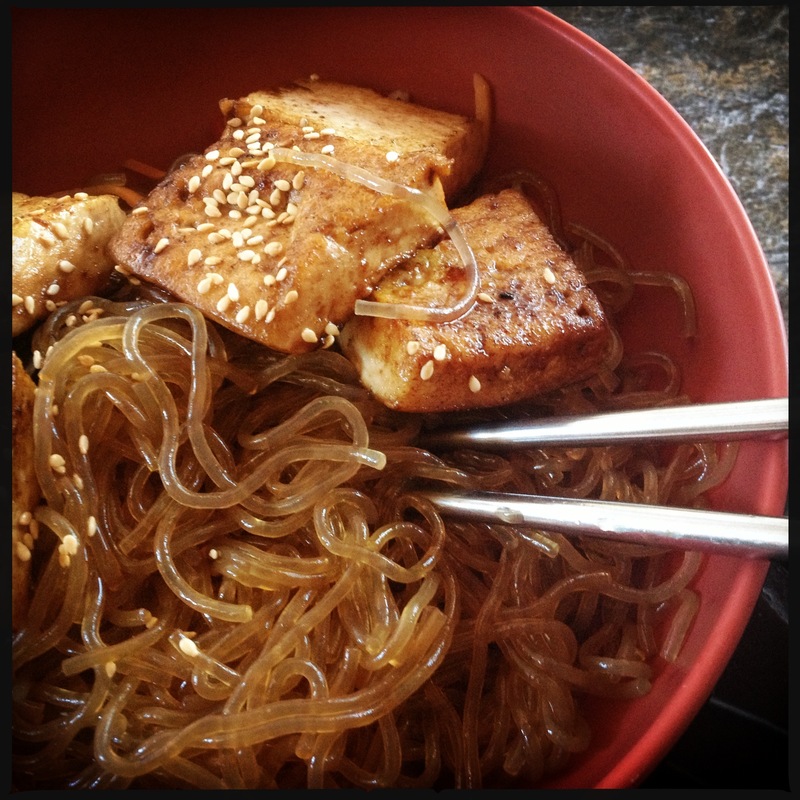 Love, love, love the Japchei – sweet potato noodles, fresh veggies and worth adding the tofu. The hummus role takes a close second. I suppose it says a lot about me that I consider Backspace, a tiny little pizza joint off 6th, one of my fancy go-tos. It is T-I-N-Y and reservations are a must. The marinated olives and spicy cauliflower are my faves and there isn’t a bad pizza on the menu. Salsas, guacamole and the street corn are what keep me coming back. If you’re looking for a more substantive meal, go for the hongos & huitlacoche huaraches. I have not been in a few months, but it never disappoints. The blistered shishitos are a must. The staff there is always great, so be sure to ask them for veggie/vegan suggestions. Love going for breakfast. My husband and I usually split the fried egg sandwich (minus the bacon) and have a veggie (beet) sausage on the side. Messy and yummy. Be sure to check out my East Austin edition of vegetarian eats. La Condessa has an amazing rotating vegan board too. It’s become probably one of my most favorite dishes in town. exciting! i’m gonna have to try that when i head over next time! Good to know about Swift’s Attic — I have been wanting to try it and I’m glad to know they are veg-friendly! they’ve been super accommodating the past couple of times and have even brought out some off-menu stuff when i mentioned i was veg.